Dallas, Texas, USA downtown skyline from above. Photo by Getty Images. The Dallas Smart City Living Lab is a very good example of how a city can initiate several integrated projects in a small slice of an urban environment. It’s also a very good example of why collaboration and citizen engagement are key elements that help guarantee successful outcomes. The Dallas Smart Cities Living Lab is a four-block West End corridor in that is home to nine smart cities projects ranging from smart street lights to digital information kiosks. 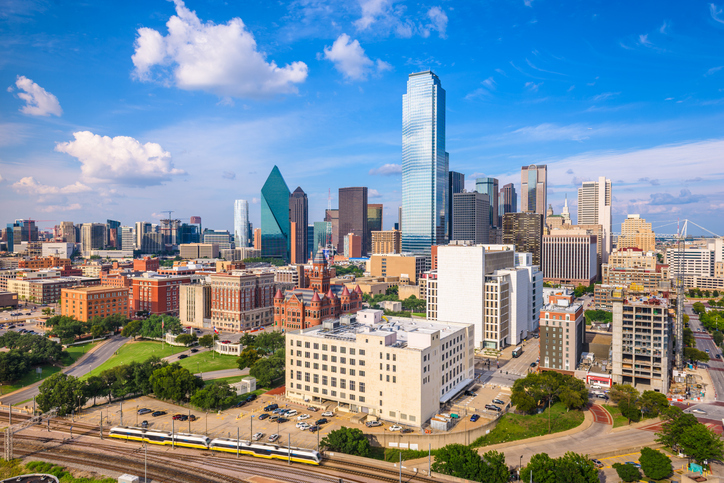 The project was launched in March 2017, and this week the Dallas Innovation Alliance (DIA) released its year-end case study of Living Lab project results, their impacts and more. The Living Lab is very much a product of collaboration with more than 30 partner organizations spanning public, private, academic and civic sectors and 20 city departments, with the DIA acting as research and development partner — and input from other cities. And the city is using Council Global Lead Partner AT&T’s Smart Cities framework and IoT technology. The primary purposes of the Living Lab are to serve as a testing ground for emerging technologies that fit the city’s priorities, efficiently use internal and external resources and improve the city’s quality of life. The case study, which can be found at the DIA website, includes recommendations on projects to be deployed throughout the city and others to be scaled for neighborhoods. It also includes discussion of what should be considered before a major rollout, topics such as cybersecurity, data ownership and monetization, citizen data policy, infrastructure standards, open data and more. For the next phase, the DIA will concentrate on solutions for mobility, public safety, the digital divide and others. It also is working with the Dallas Entrepreneur Center, UT-Dallas, AT&T, Council Global Lead Partner Microsoft and Lead Partner Cisco on a smart cities incubator. Jesse Berst is the chairman of the Smart Cities Council, which helps cities use technology to become more livable, workable and sustainable. 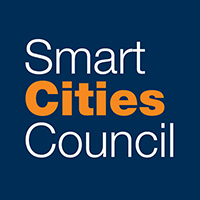 Apply now for the Council’s Readiness Challenge, which provides tools and hands-on mentoring to help cities accelerate their smart cities initiatives.